To the south of Barcelona, the county of Garraf was one of the first to become a popular summer destination, particularly the town of Sitges, and today it's still a region with lots to offer visitors. 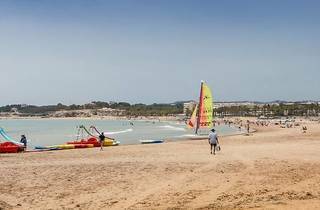 As well as the lovely beaches, there are plenty of other attractions, including the mountainous backdrop, where you can explore the paths and enjoy splendid panoramas, or the multitude of museums and cultural centres. Our suggestions aim to help you to discover another side of the region, with perhaps less well-known sites away from the crowds. Spend your first afternoon in the region's capital, Vilanova i la Geltrú, which has several interesting possibilities for the visitor. 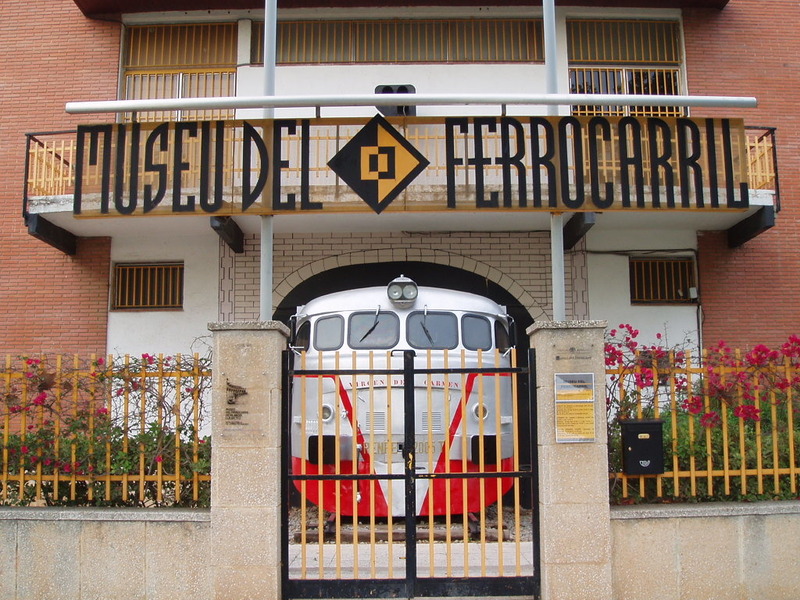 Today you're going somewhere you've likely never been before: the Darró archaeological site, situated to the west of the Passeig Marítim and spanning both sides of the railway line as well as occupying the Sant Gervasi hill. 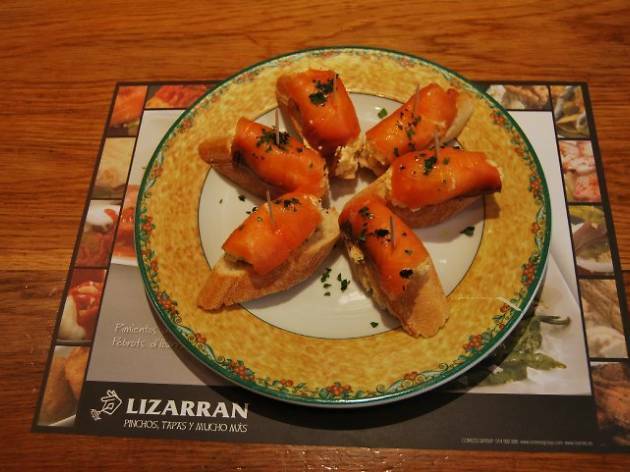 Before going, we suggest you make a reservation by calling 93 815 42 02. Between the fifth and first centuries BC, an Iberian settlement was located here, and then a Roman villa occupied the site until the fourth century AD – nearly a thousand years of ancient history in a single spot. Initial excavations began in the middle of the 20th century, but they became more continuous and methodical as of 1983. The digs mean that today you can observe parts of the settlement occupied by the group of Iberians known as the Cessetani, and discern dwellings, cisterns, silos, drainage channels and metallurgic furnaces. During Roman times, a villa was constructed here that used some of the Iberian works to its advantage. So you start your getaway in Garraf with a journey back in time. Our recommended excursion for today is ideal during spring or summer. To admire the beaches of the Garraf from the sea and to cool off a little, it's hard to resist spending an entire day enjoying the waves, sun and refreshing sea spray. If you prefer to spend hours stretched out dozing on the sand, we respect that and wish you sweet dreams. But you might be interested to learn that there are dozens of different ways to enjoy the Mediterranean. Kayaking, sailing on a catamaran, recreational fishing, canoeing, waterskiing, jet-skiing, windsurfing, diving... whatever strikes your fancy. 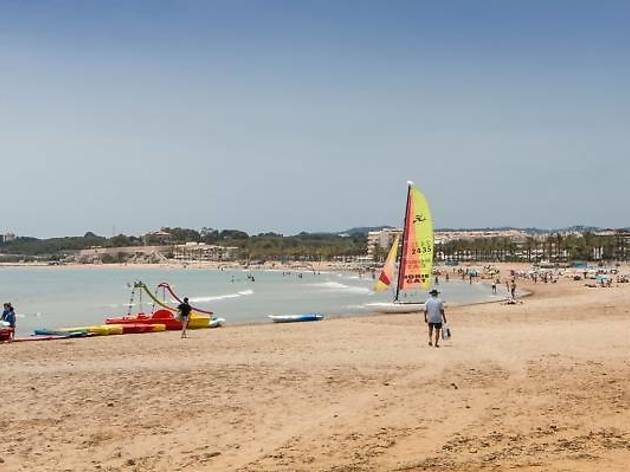 The choice is yours, and it won’t be hard for you to find sailing schools and nautical clubs, including the Estació Nàutica in Vilanova i la Geltrú, or other companies along the shoreline offering these and other activities, complete with all the necessary equipment and safety measures. If you happen to be visiting in autumn and would prefer a land-based activity, there are also plenty of organisations offering excursions where you can hunt for and pick wild mushrooms. That way, you can explore some of the wooded terrain in this county as well. After your day on the water, you're back on terra firma and, if it's not too hot, you'll head out from your accommodation equipped with provisions, water, hats, sunglasses, sun cream, and especially comfortable shoes. There are several trails around Garraf, so you can select one according to your preferences, your fitness level and the amount of time you have available. As an example, we suggest a 13km trek of medium difficulty. The route in question is circular (apart from a slight detour), so you can set off from wherever is most convenient. You could start in Canyelles, where the castle will catch your attention as you first stroll around the village. Although its foundations were laid in the 15th century, it was progressively added to in several subsequent stages. Today it's a private home and has been declared a Cultural Asset of National Interest. Next you head toward the Pla del Bosc, a wooded plain dotted with farmhouses and vineyards. Shortly afterward, the path leads upward until you're high up enough to look back and enjoy views of the places you've just come from. Then take the path toward Olèrdola, which takes you into a different county – Alt Penedès – which is also a worthwhile incursion. Once the capital of Penedès, Olèrdola is possibly one of the most historically important sites in the region due to its archaeological finds. The trail you're leads to Sant Miquel Mount, with its buildings and ruins from different periods and one of the branches of the Archaeology Museum of Catalonia. You could take a look at modern Olèrdola, but you still have a way to go on your route, so double back a little and follow the signs to Puig d’Àliga (Eagle Hill). With a height of 465 metres, this is an emblematic and popular location for walkers, offering generous views of the Penedès and Garraf regions up to the Pyrenees. On a clear day, it's not unusual to see the mountains of Mallorca from here. When you've stilled your mind and satisfied your soul, continue on the path that will take you to Canyelles once more and, when you're ready, it's time to pack up and head home after two and a half enjoyable and active days in the Garraf. 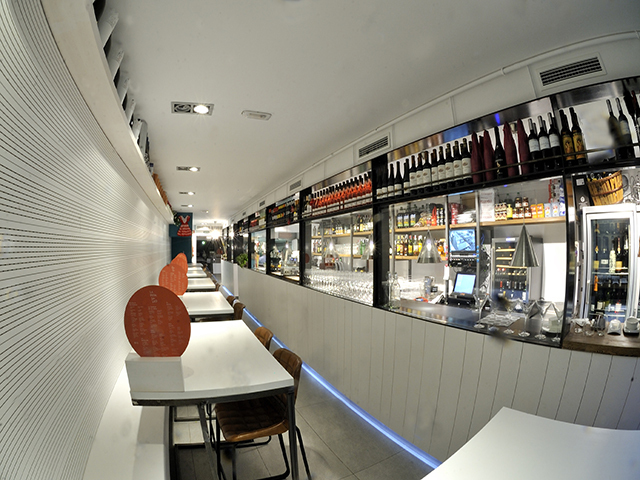 Fancy having a pizza in the very first pizzeria to open in Spain? 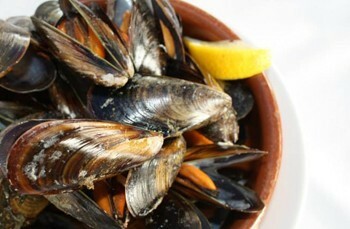 If so, head for Cap de la Vila, which can be found in the square of the same name in Sitges. 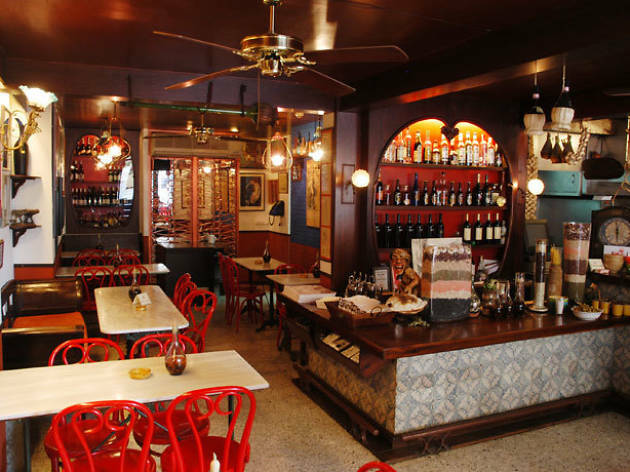 The restaurant first opened its doors in 1966 and since then has been serving the finest Italian cuisine. The pizzas here are excellent, though the fresh pasta dishes are also highly recommended. 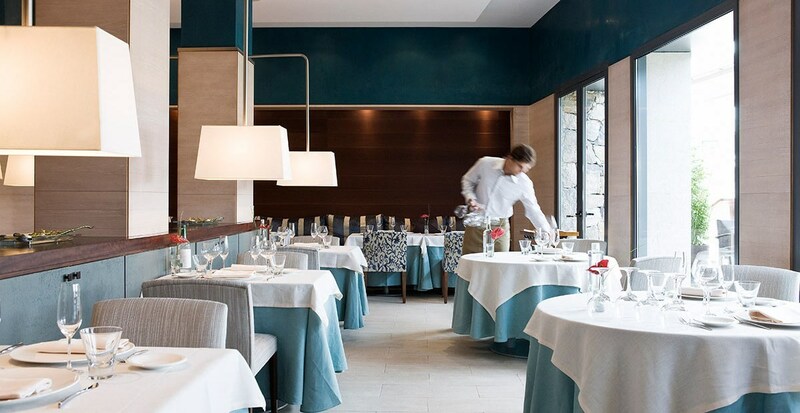 Part of the Dolce Sitges hotel, this elegant restaurant serves experimental, avant-garde Mediterranean cuisine. Its seafood and xató tasting menus are interesting options. 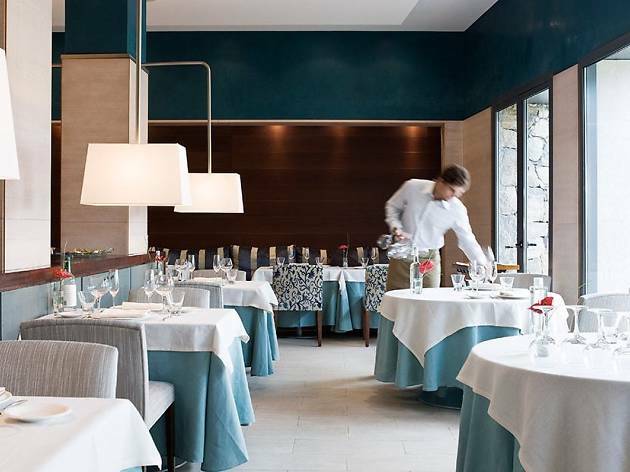 Dishes include cream of chestnuts with egg cooked at low temperature, and black truffle; casserole of monkfish and lobster with dried tomatoes, chestnuts and ceps; and sea bass baked in salt with steamed vegetables and traditional Béarnaise sauce. We also like the selection of Catalan wines from different regions. 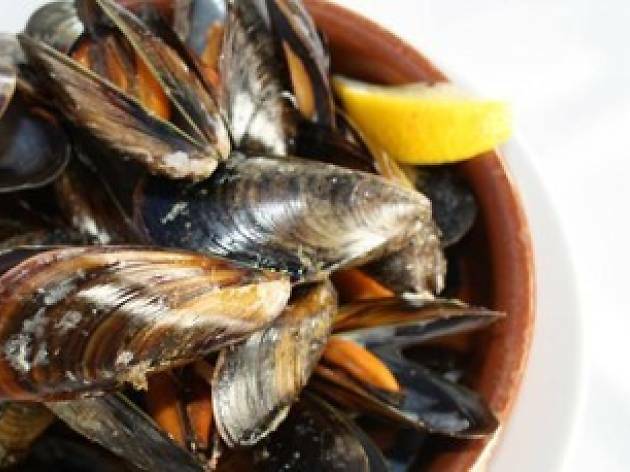 Seafood paellas, mussels and fried fish, and the local speciality, xató: El Rossegall, which is set next to the beach in Vilanova, serves top-quality seafood with fresh produce and respect for local culinary traditions. If you’re travelling with a group, there are special group menus at attractive prices. The tasting menu is also an appealing option. 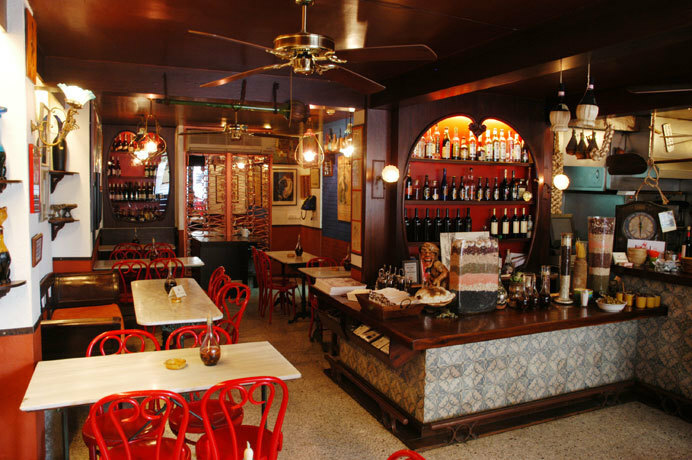 Good humour and good food go hand in hand at La Pepa Jaleo, as you’ll find out for yourself if you see any of their promotional videos or sit down on their sprawling terrace to dine on excellent dishes, tapas and desserts. 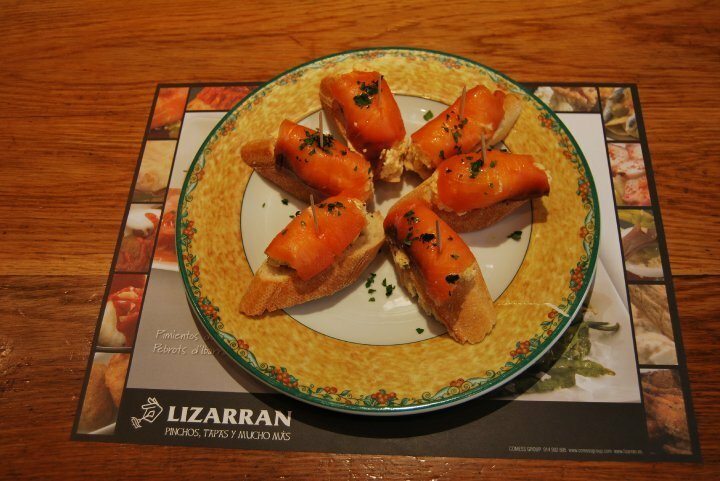 This Basque-style tavern, the first one in the Lizarran chain, serves 'pintxos' (simply, tapas mounted on bread), 'cazuelitas' (individual stews or casseroles), and pretty much the best and most traditional dishes in Basque cuisine. It’s a very popular place, so either go early for lunch or dinner or be prepared to wait. 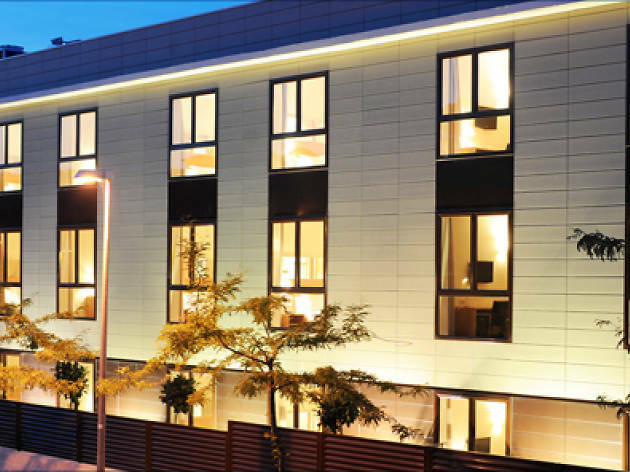 This recently built, four-star designer hotel is located in the iconic ‘sin street’ in Stiges. It isn’t lacking in comforts, especially its cosy, well-lit rooms, which are equipped with all the latest technological advances. 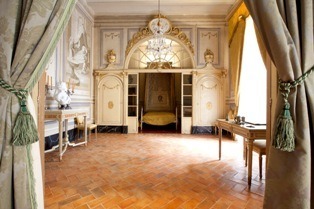 And if you have the opportunity to stay in one of the suites, your experience will be simply unforgettable. 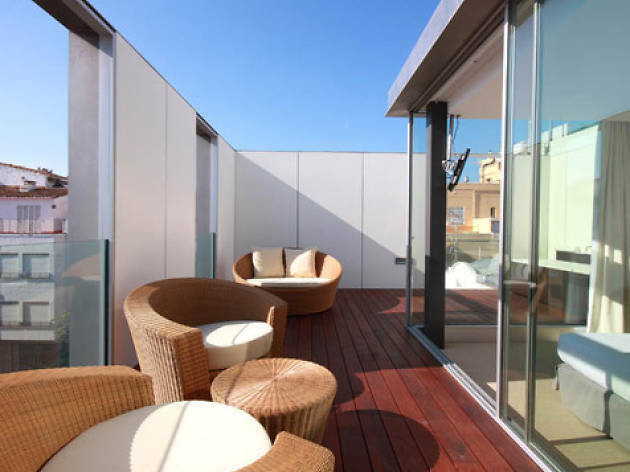 This four-star hotel occupies a privileged position in front of the sea on the best-known promenade in Sitges. It was built a little over a decade ago and occupies four houses whose unique façades are still preserved. Here you’ll find an outdoor swimming pool, terraces, a car park, a restaurant, meeting rooms, and exclusive services such as the possibility of having a massage on the swimming pool deck, as well as hairdressing and beauty treatments. A place that’s designed with relaxation in mind, Cal Simó dates from 1850, and the house and grounds spread out over 5,000 square metres, where you can find everything you could possibly need: an outdoor swimming pool, a chill-out zone, a bar, a vegetable garden, a yoga space, a children’s area and even a doll's house. The rooms are practically all suites, and the hotel sleeps up to 18 people. 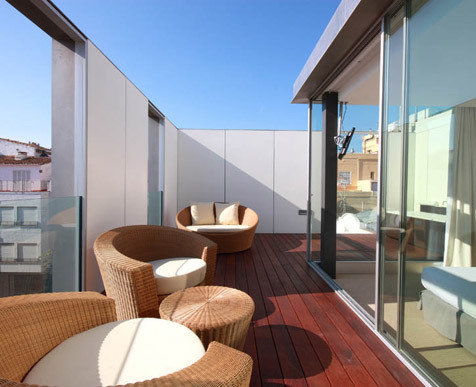 This new hotel is located in a quiet suburb of the town of Sant Pere de Ribes. It’s a very functional, though welcoming and elegant, place for both leisure and business travellers. 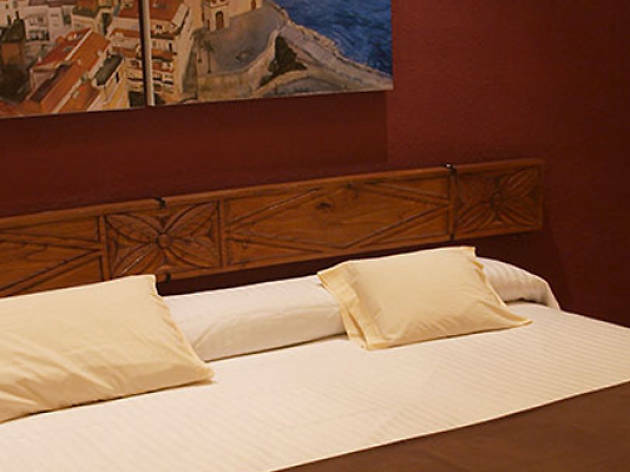 It’s ideally located for exploring the coast and the inland areas of Garraf. 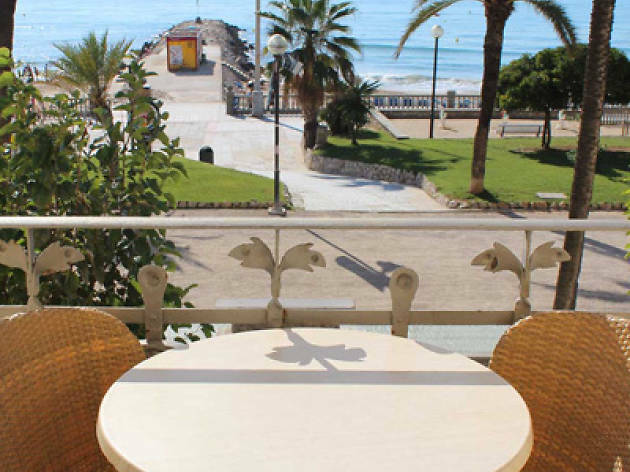 Located in the centre of Sitges, only 250 metres from the beach, Hotel Galeón is a three-star establishment with a garden, halls, a car park, and rooms equipped with en-suite bathrooms, air conditioning and satellite TV. The lack of a restaurant is not really a problem in a town like Sitges. 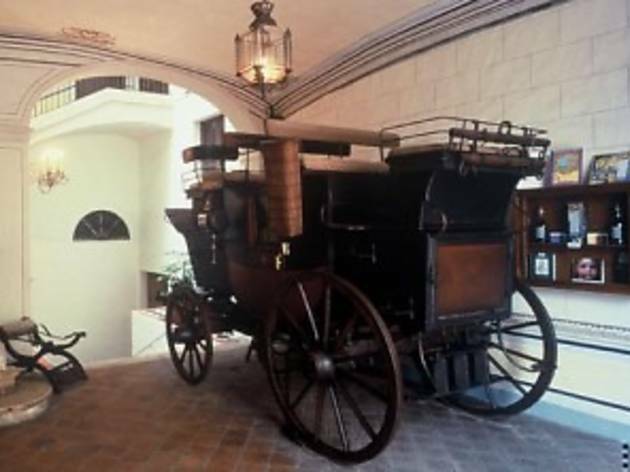 Located in the centre of Sitges, the Romantic Museum is set in the Llopis family home, built in 1793 outside the Medieval walled town. 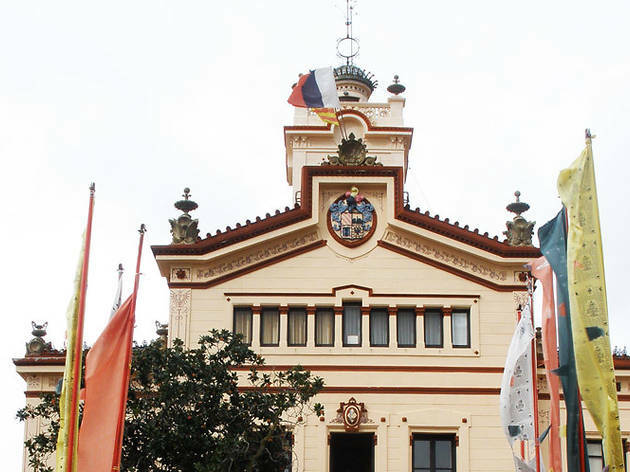 For many years it was one of the noblest houses in the new town area of Sitges and was inhabited by various generations of Llopis, a Sitges family of maritime origins who ascended the social scale thanks to accumulating land and trading in wine and spirits. 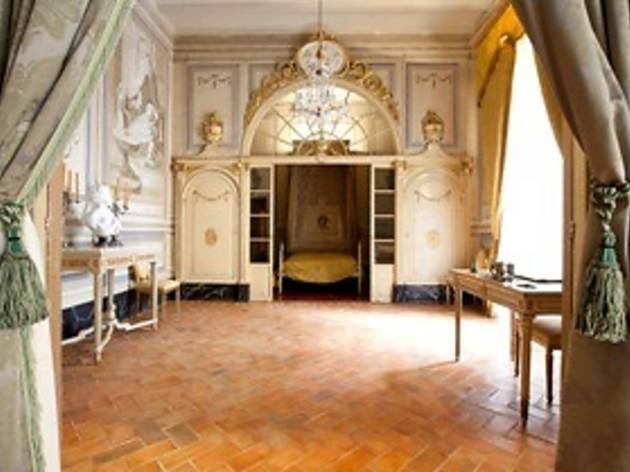 As well as having the opportunity to explore a wealthy 19th-century family home, visitors here can see the curious collection of dolls belong to Barcelona writer and illustrator Lola Anglada. This Romantic Museum is set in the old Papiol family home; this was an influential family that moved to Vilanova in the middle of the 17th century and whose wealth was acquired through buying properties and marriage. The house conserves the original structure, layout and decoration. Its exteriors are in line with the austere style of the time with a neoclassical façade and painted architectural motifs. The inside, in contrast, is remarkable for its fastidious elegance. The tour of the building takes in the family quarters the servants’ quarters and the garden. 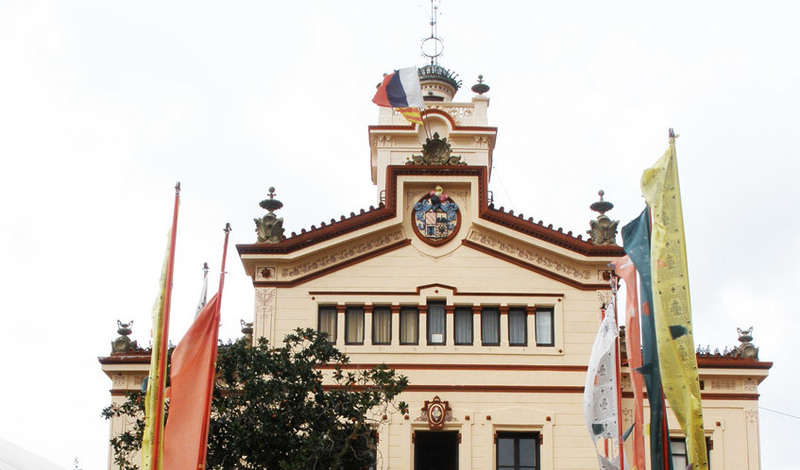 Founded in 1884 by politician and writer Victor Balaguer i Cirera, the Balaguer Library-Museum has an original nucleus that consists of the books and artworks that he gathered throughout his life, alongside the many donations received from prominent personalities. 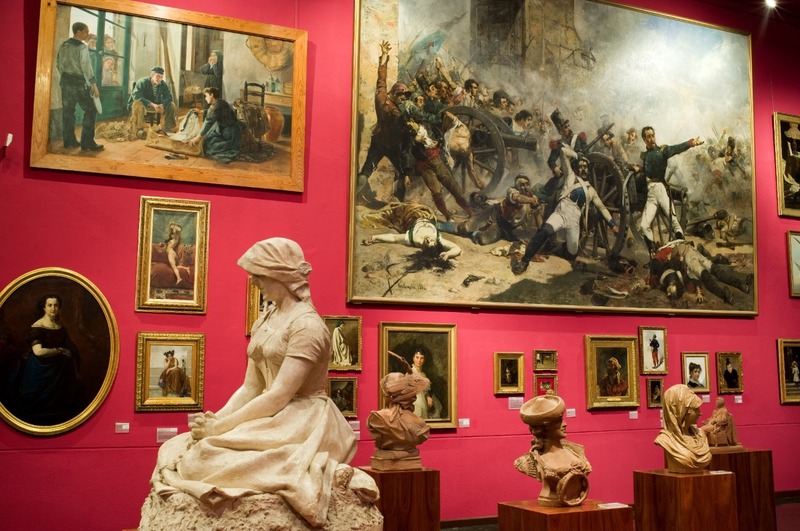 The museum's art collection consists of over 8,000 pieces. 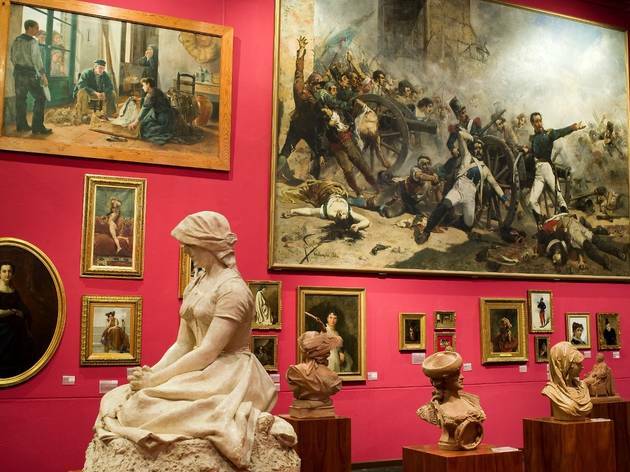 In the permanent collection special attention is paid to the examples of art of the 19th and 20th centuries, the quality of which led to the museum becoming a section of the National Museum of Art of Catalonia. Located right next to the train station, the Vilanova Railway Museum has one of the world’s largest collection of railway-related items in the world, including more than 60 vehicles from all eras, countries and technologies, with 28 steam locomotives dating from the late-19th century, among them the oldest in Spain and the last one that was in active service in the country. Also on exhibition are wagons, diesel and electric engines, and other curious vehicles. An old house belonging to Indianos, set in the heart of the Garraf Natural Park, Palau Novella has become the site of Catalonia’s first Buddhist monastery. You can explore it on a guided tour that will introduce you to the religion’s art and sacred objects. The monastery also holds meditation workshops that are open to everybody. It's located in privileged surroundings that are also worth visiting.